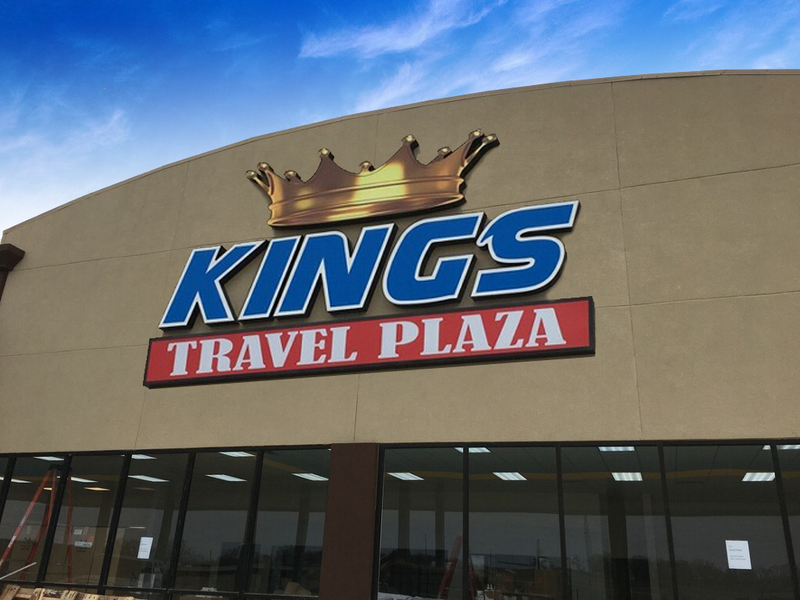 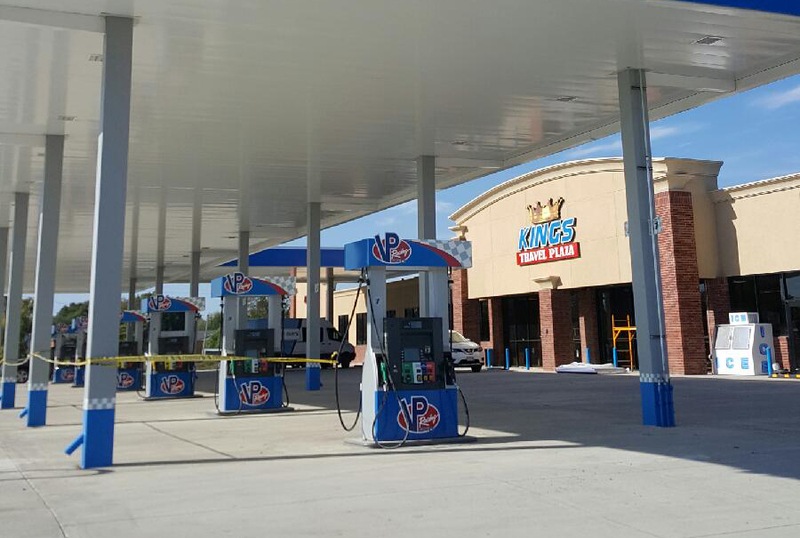 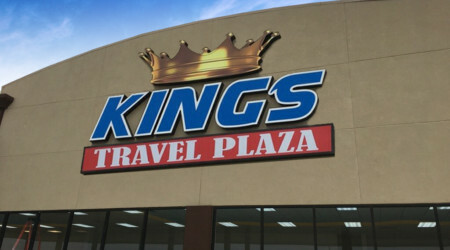 Kings Travel Plaza truck stop is the one of the fast growing truck stop to launch in Oklahoma. 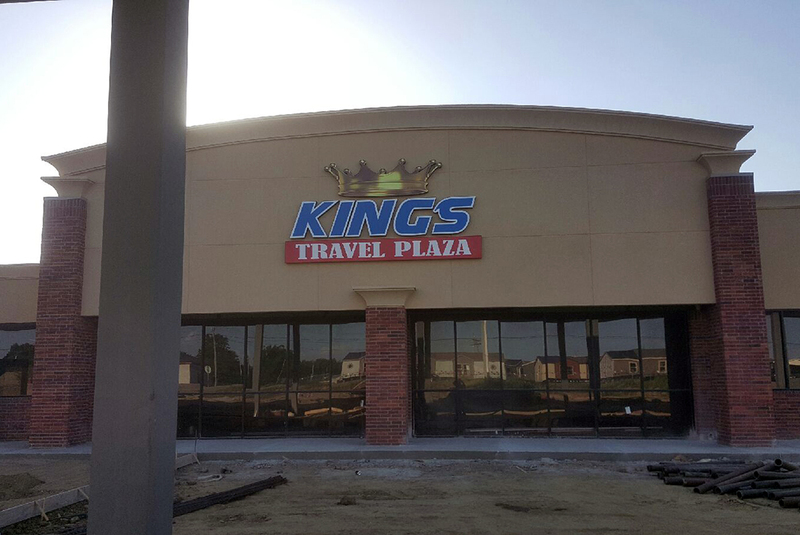 Blue Diamond Signs have done 3 locations with more to come in 2017. 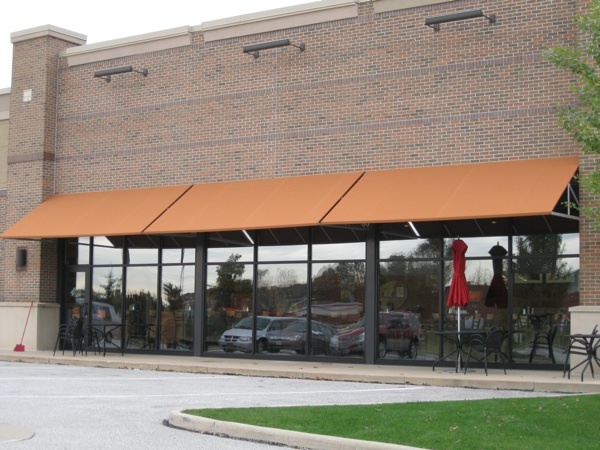 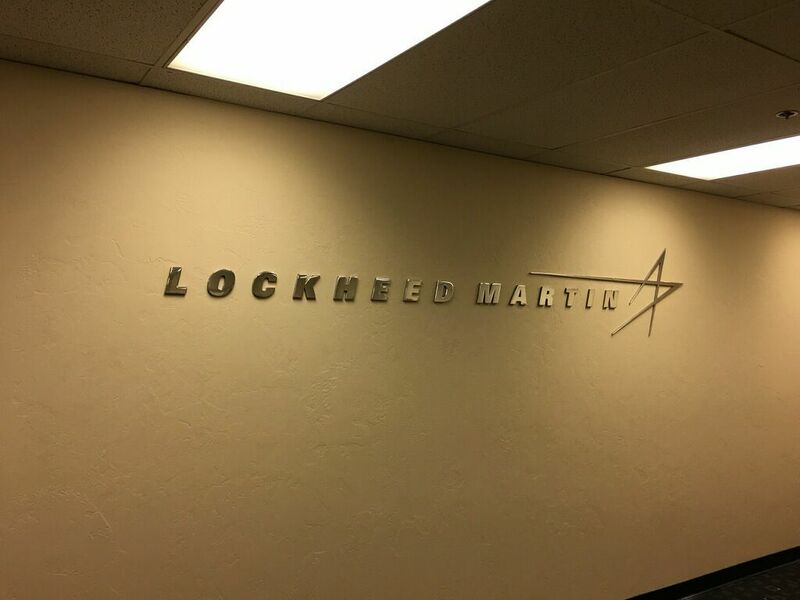 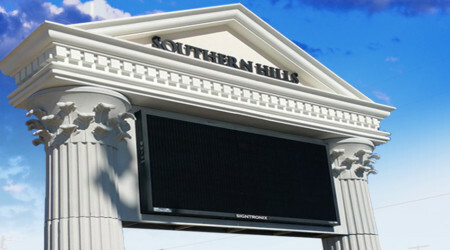 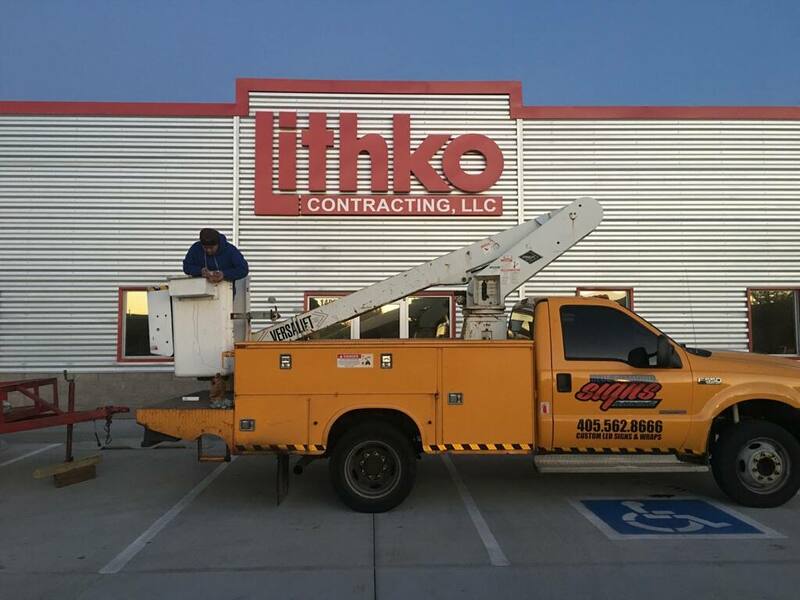 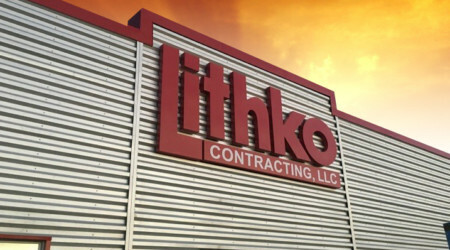 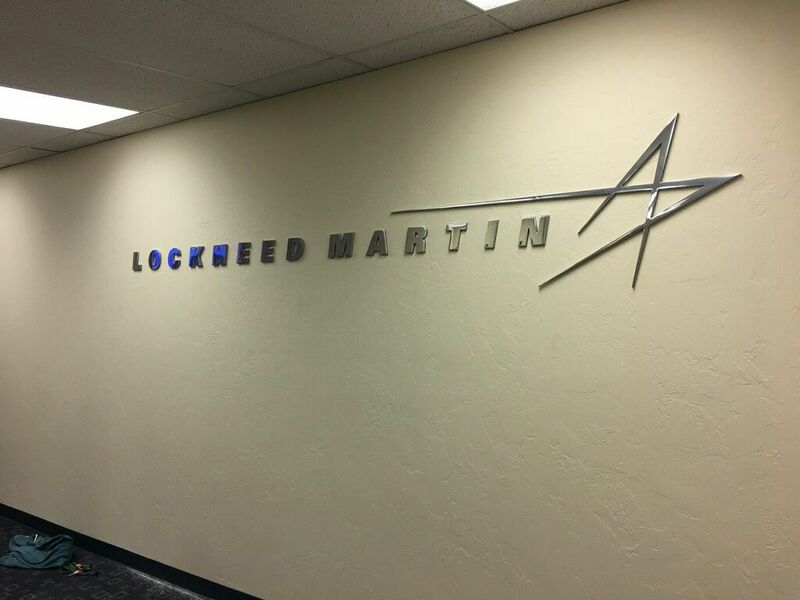 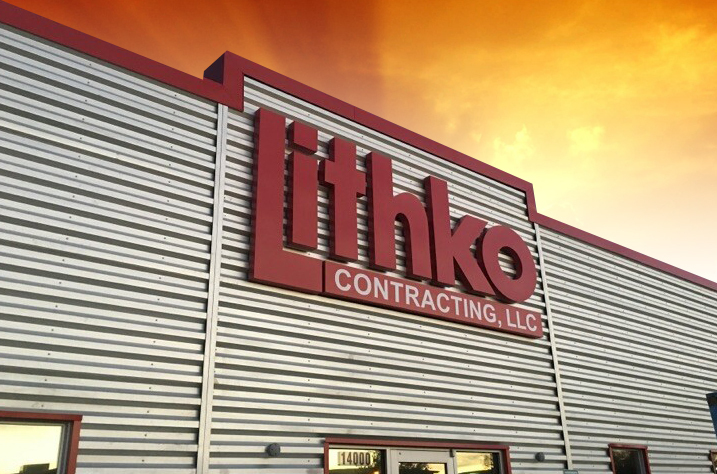 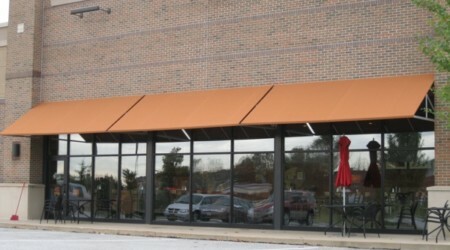 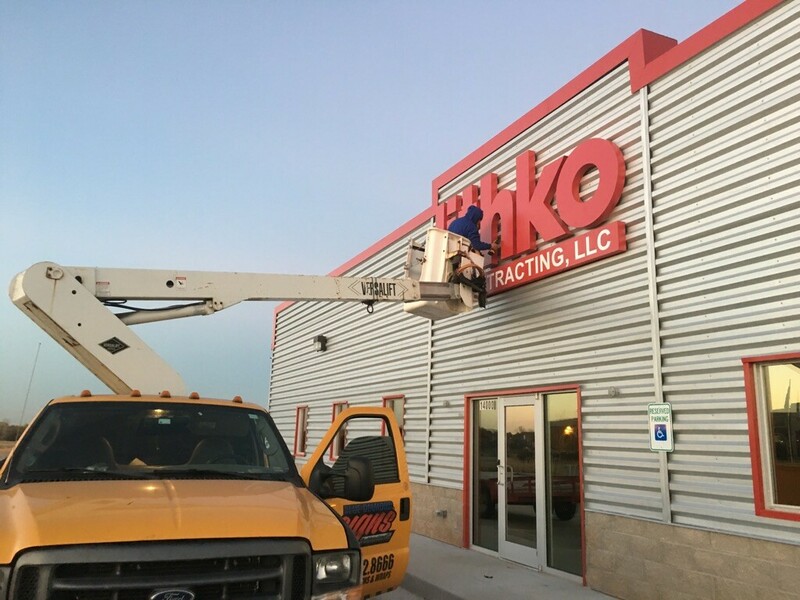 Lithko Contracting channel letters exterior signage hangs boldly from the outside building. 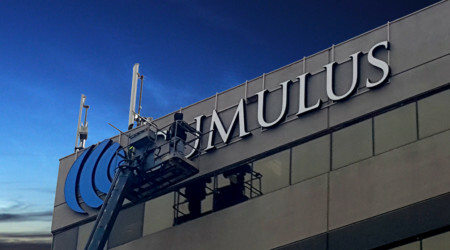 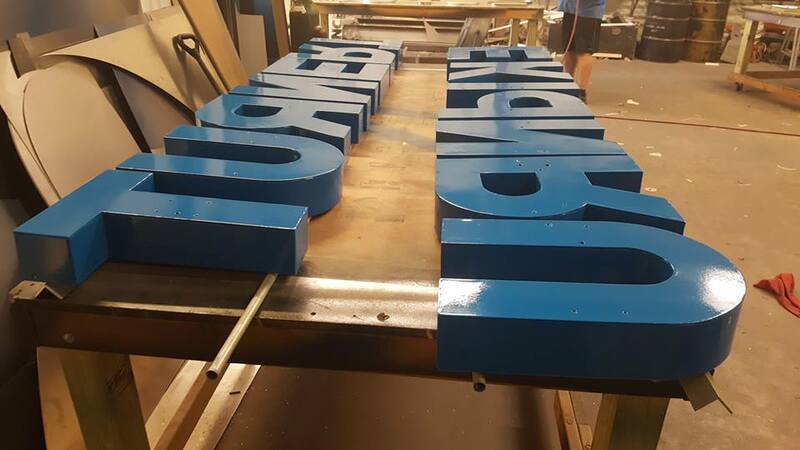 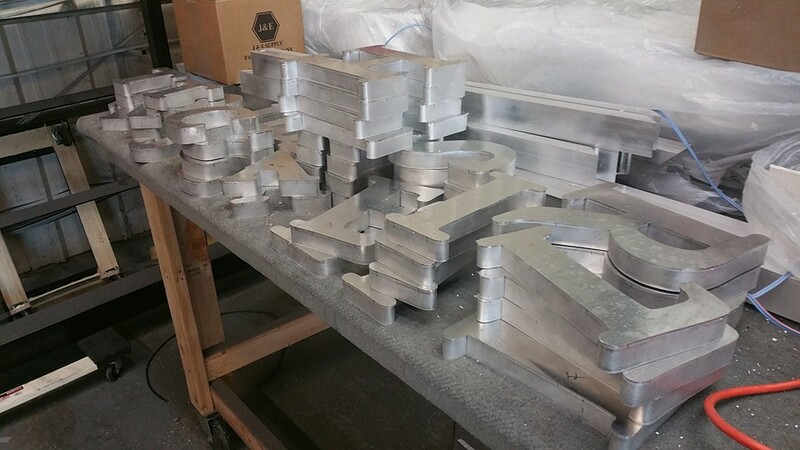 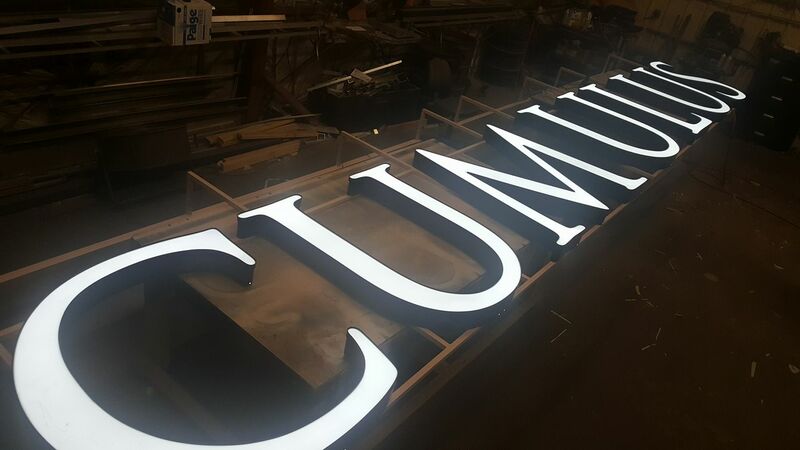 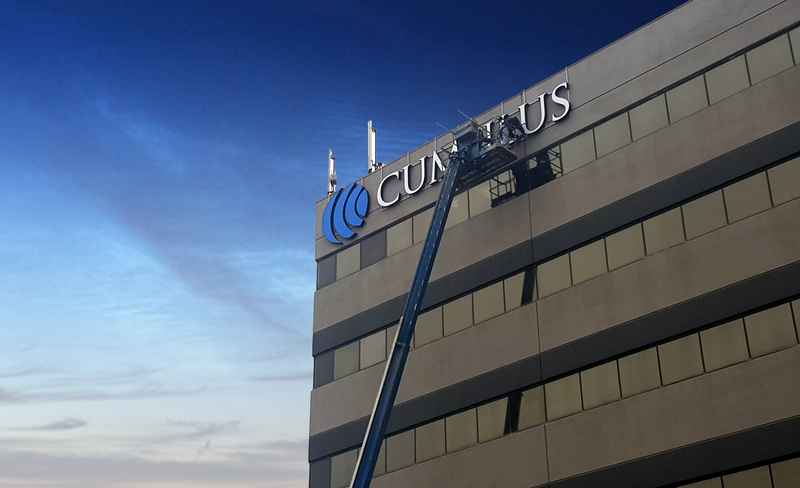 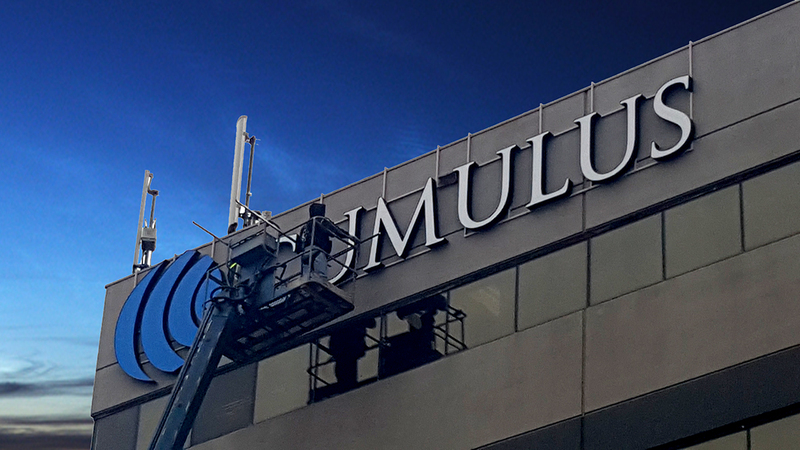 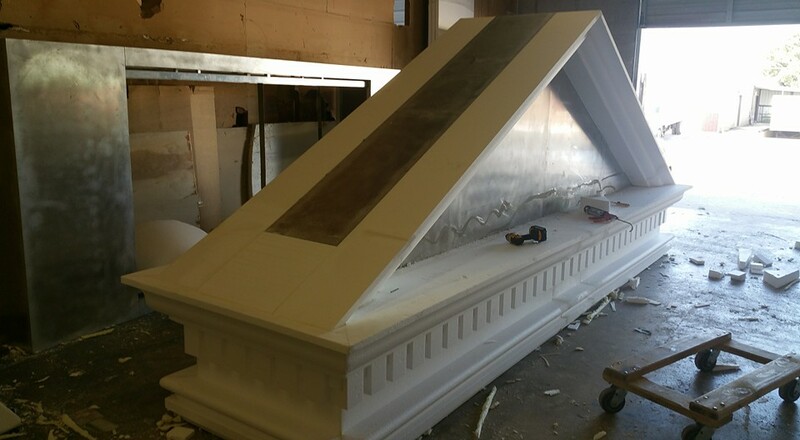 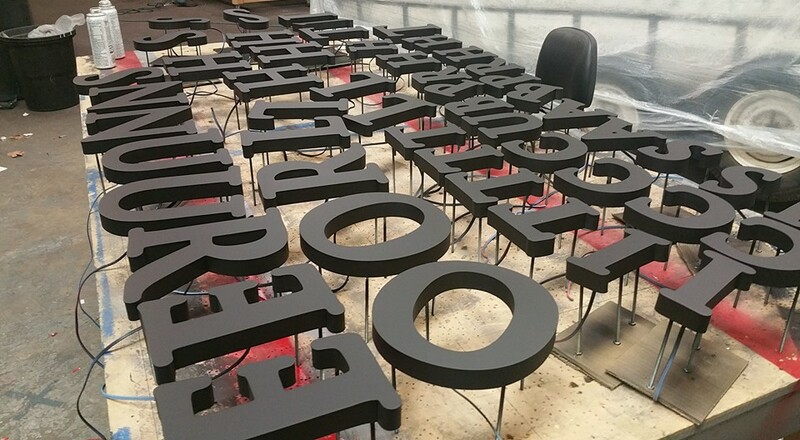 Cumulus Media exterior signage will be hung 8th stories tall spanning 30′ feet wide 8′ tall. 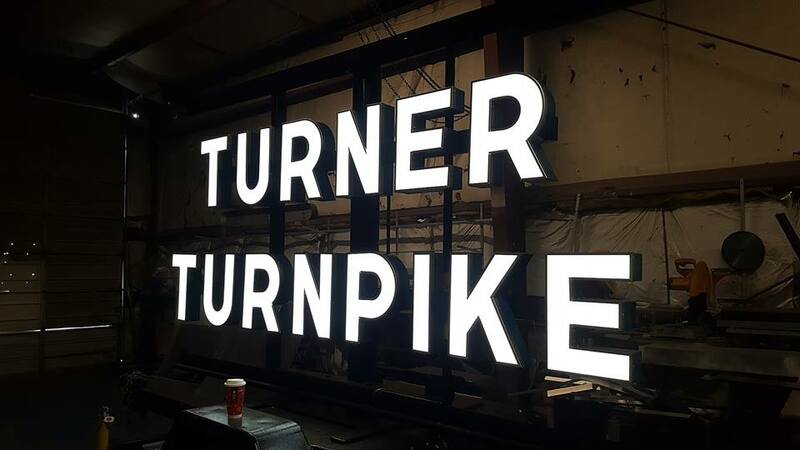 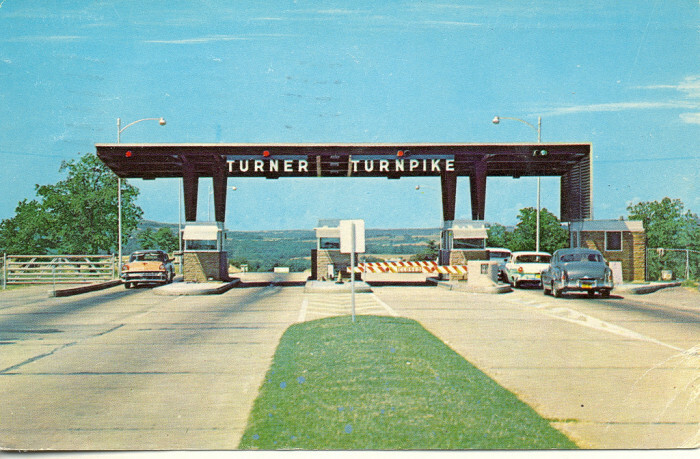 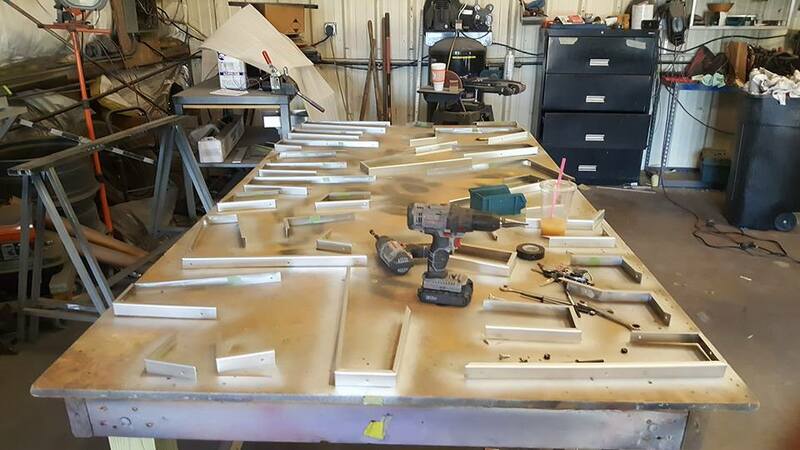 Classic 1940’s original channel letter that use to hang on the turnpike now refurbished with all original parts but retrofitted with LEDs mounted on a portable trailer to make tour across the US. 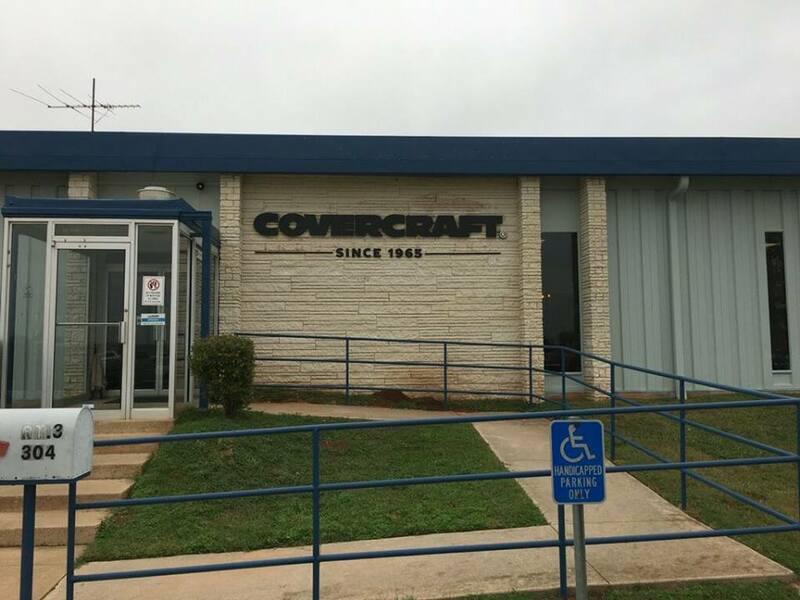 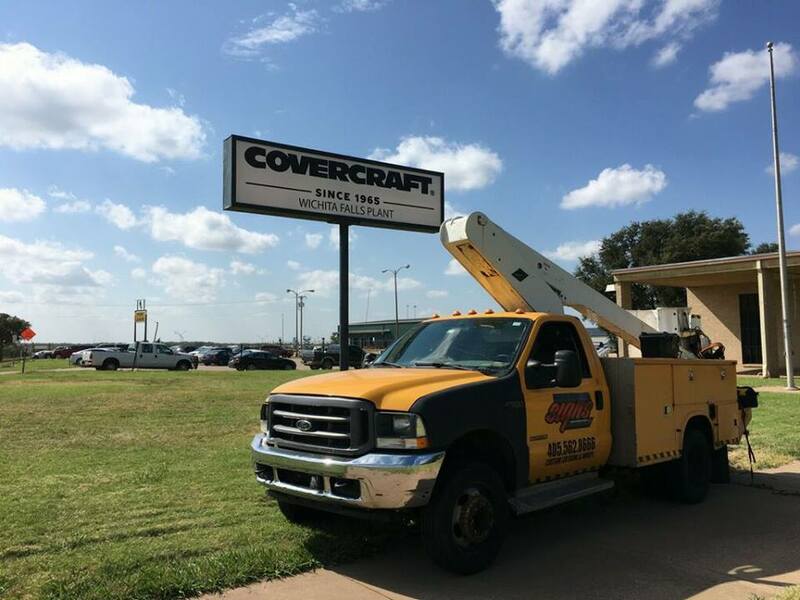 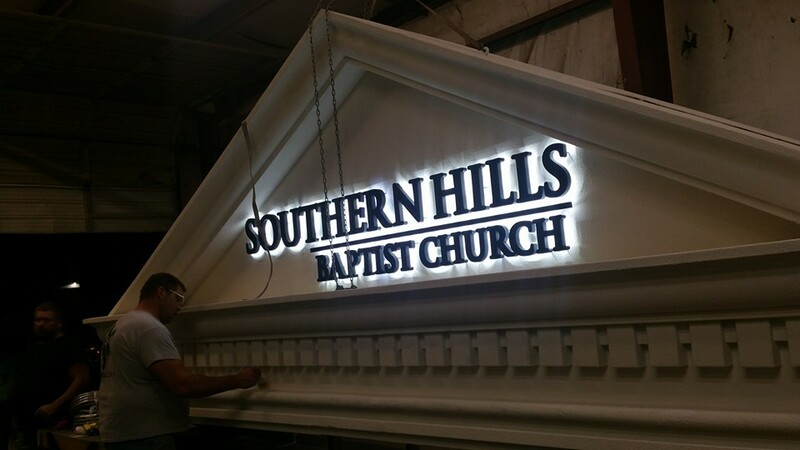 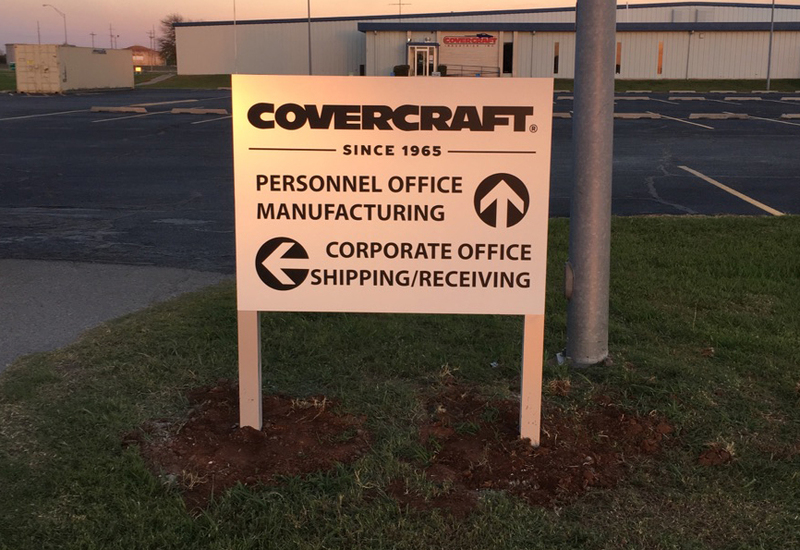 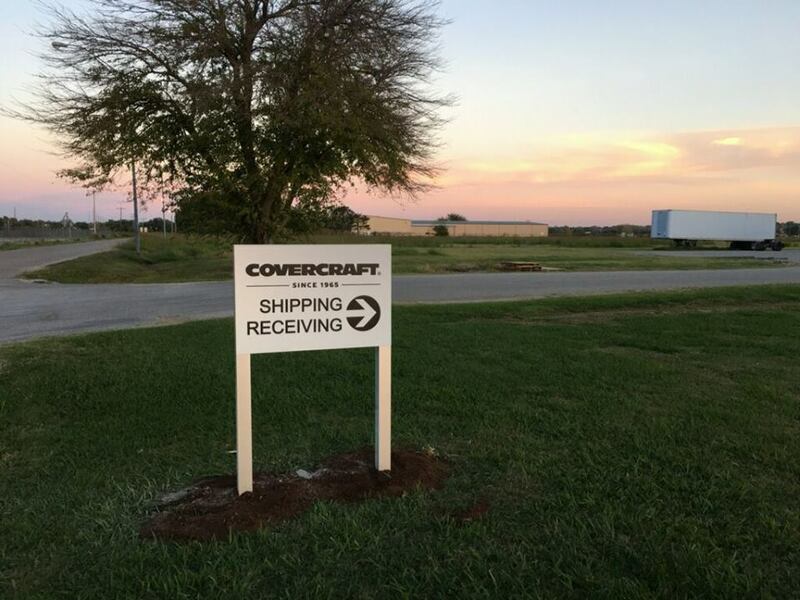 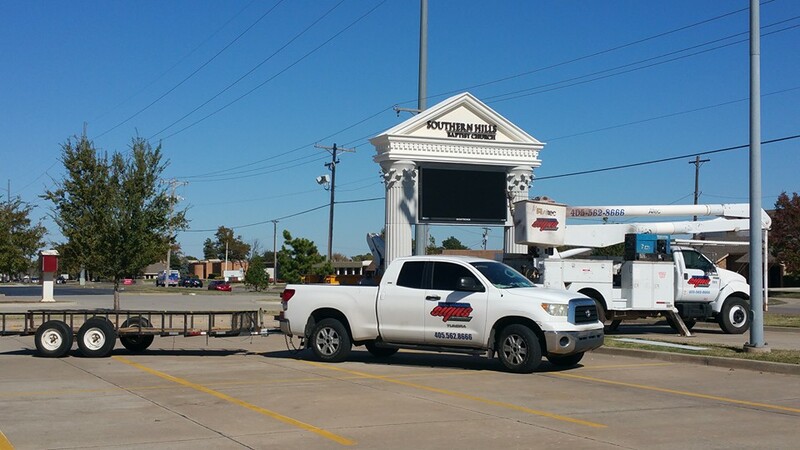 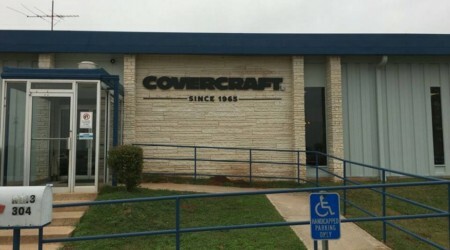 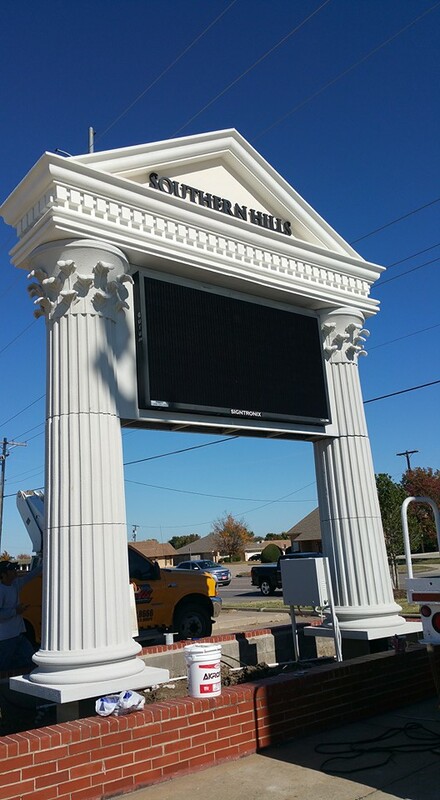 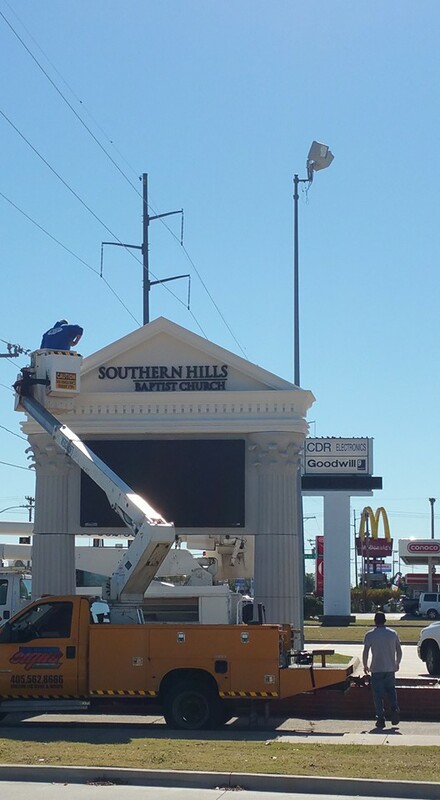 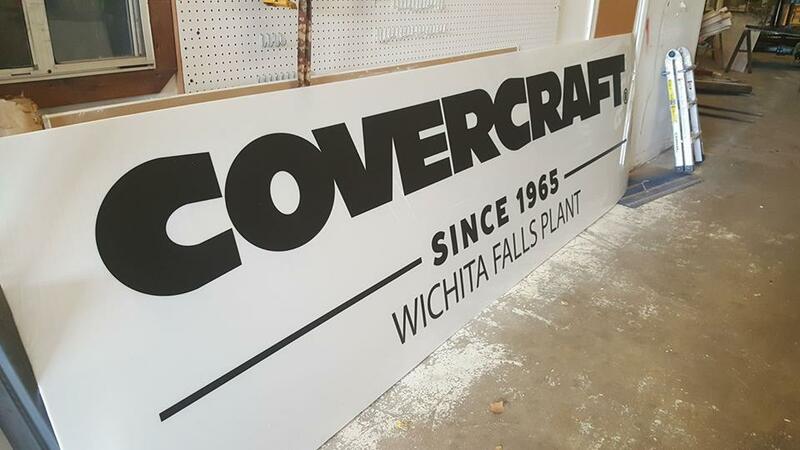 Blue Diamond Signs had the opportunity to do a complete logo change over for Covercraft Headquarters in Pauls Valley, OK.